It looks like the Warriors vs. Cavaliers rivalry will transcend into esports, too. The Cleveland Cavaliers have reportedly been accepted into the new franchise model as well and will field an LCS team in 2018, according to ESPN. 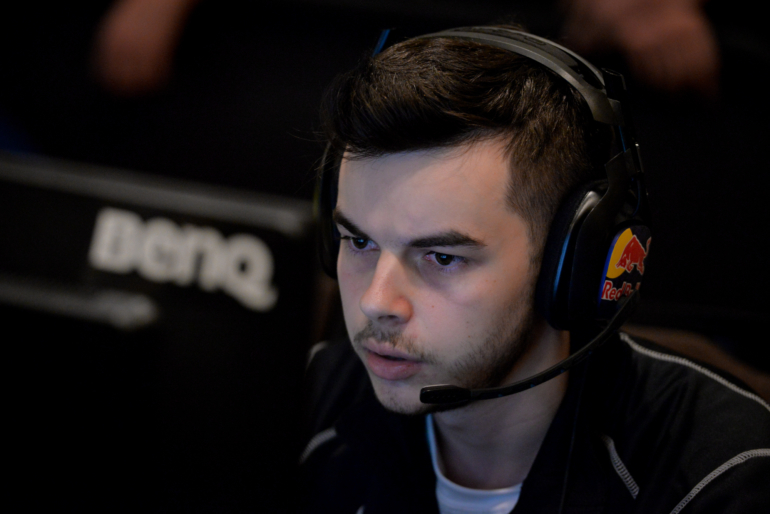 The team’s head of operations will be none other than Matthew “Nadeshot” Haag. The NBA is no stranger to investing into the esports industry, as NBA legend Rick Fox, the Philadelphia 76s, and more have either directly purchased professional League of Legends teams or heavily invested in them. The Golden State Warriors have also reportedly joined the LCS. Nadeshot, an influential Call of Duty esports personality, will lead the charge for the Cavs and their newly staffed esports team. Including the Cavs, Cloud9, CLG, TSM, Echo Fox, Team Liquid, OpTic Gaming, and the not-yet-revealed team owned by the Lacob family, there are eight total reported teams for the franchised model of the NA LCS. Immortals, Phoenix1, Team Dignitas, and Team Envy have reportedly not retained their spots in the league. FlyQuest are the only current NA LCS team who have not had their fate reported so far. If all the reports are accurate, only two spots in the league remain. Among those bidding for those spots could be four EU LCS teams—G2 Esports, Fnatic, Splyce, and Misfits—who reportedly applied at the start of the process.